So if you stab your sword into a human, you lose your powers completly until recovered. So can a vaizard do that to? Also what would happen to the vaizard as a effect? If you stab a human, the human dies. A sword is a sword. The only way that is different is if you WILL your powers into the human, causing them to be recieve powers. Vaizards, as they are still shinigami, can transfer shinigami powers to someone. Not hollow. Should a human get hollow powers transferred into them, at the amount that would be transferred, not only would they die, but they would become a Hollow. When giving your powers to a human. If your inner hollow is trying to take over. Will the human get that same problem, and after the giving the powers thing, will you still have the same problem? Naw the whole process is the hollow being born inside of you through some horrible experiment *shinji and the crew* or trying to gain Shinigami powers and almost dying while doing it *ichigo* the only known reasons as of yet. no all shinigami's have a inner hollow. They do, but they are mostly surpressed by the Zanpaktou spirits. 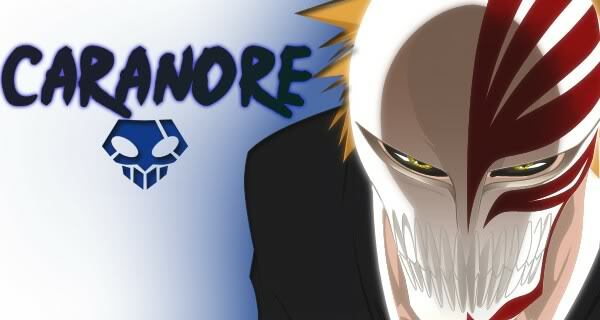 Since Ichigo didnt attend the academy and have the time to bond, his hollow wasnt reperessed. Shinji and crew had their inner hollow messed with by Aizen.